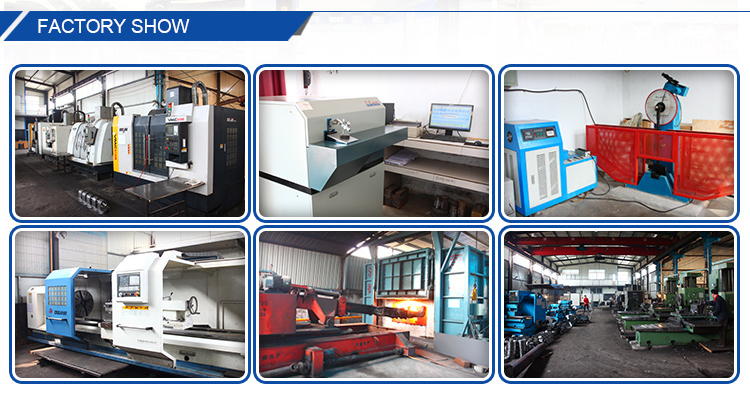 Established in 1983, We combine experience with the lastest technology to provide Customized Forging Â Machinery Spare Parts,with our accumulated experience, we are supplying high precision forging for ATG global, SANY, PUTZMEZSTER, MSP,etc. From raw material through the machining and inspection process had get customer acceptance and praise. 4. Inspection Equipments: Metallurgical analysis, Tensile strength tester, Hardness tester, Altimeter, Scale Micrometer, pressure tester, etc. 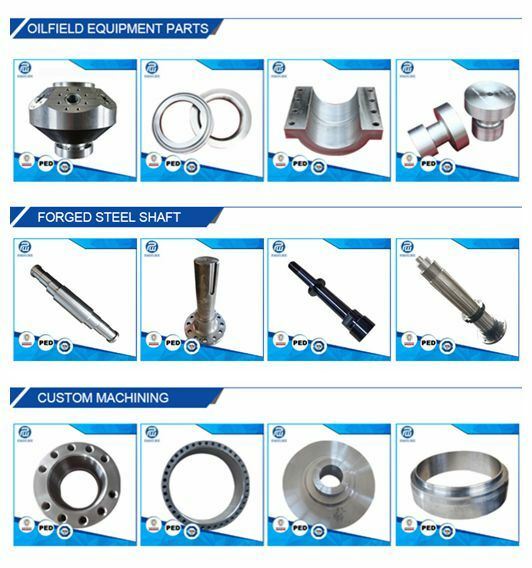 Our products ranges from wind turbine shaft, step-down shaft, rotor, flange, hub, plate, valve block, bar, disc, ring, sleeve etc. Advanced technical process from smelting steel to forging and heat treat guarantees the product quality. Closed relationship with several famous stated enterprises guarantee "in-time delivery" and competitive price. 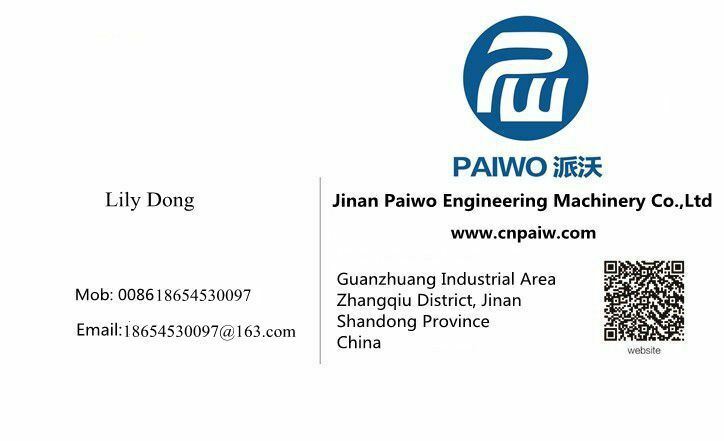 Why should you choose Paiwo? Â We have a high quality sales team including sales staff, quality engineers and technicians. Every product need to be checked by many processes. A reliable and reputable supplier is the key to your successful business.